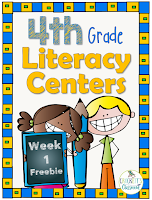 Picture this: You have your centers set up and your small group lessons are planned. 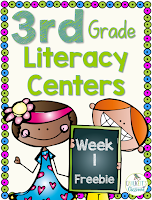 The kids are working on their reading and literacy center tasks. You're focused on your small groups. You give yourself a pat on the back because everything is running so smoothly! Even if you’ve taught the routines and your literacy block runs smoothly unless you have high expectations and a way to keep kids accountable, what’s the point? That’s when center and reading tasks turn into busy work, and nobody has time for that. 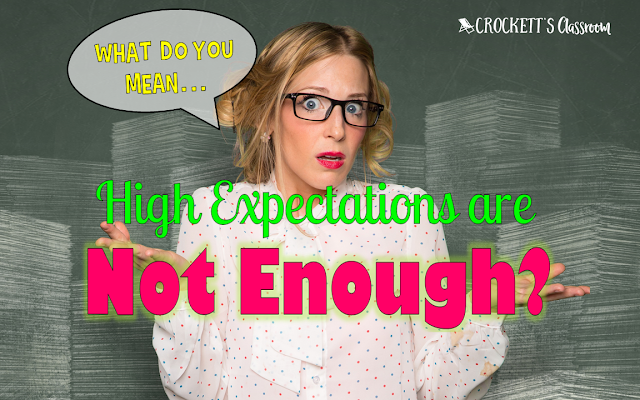 I have a few ideas for ways to hold students accountable for the high expectations you set. I firmly believe that expectations are pointless without the accountability. 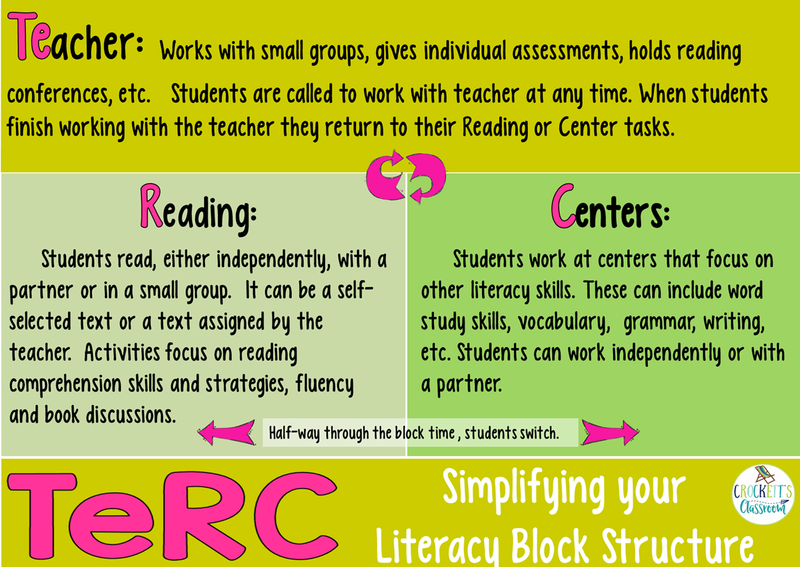 I’ve divided the tips or suggestions between the three reading tasks and three center tasks that I use during my literacy block. Every classroom is different, so feel free to take, use, or modify any of them to implement in your classroom. One other note, I've never found anything that works every year with every class. Each group of students is different. The accountability checks I did one year might not work the following year. As with everything else, teaching is about making adjustments for the students’ needs. My goal was always to foster independence and a habit of doing their best on every task. Once the expectations and accountability checks were established, I was able to focus more on the content of their work. 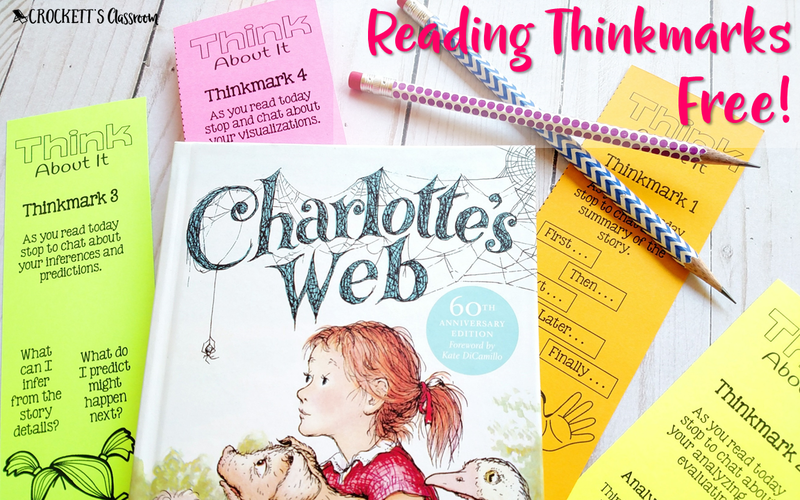 One of the most difficult literacy tasks to check is independent reading. How do you know if they are really reading? One way is to have students write a short journal entry. The entries can be a short summary of what they read, a topic chosen from a list, or focus on a specific skill. For example: Write about the characters and how their words or actions affected the plot. You need to do a lot of modeling of the exact format you expect for the journal entry. 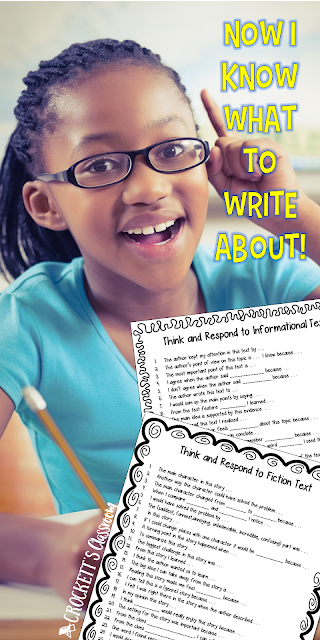 Here's a free set of reading response stems you can use in your classroom. I like this program for one reason -- it held my students accountable for their independent reading. It is NOT a great way to check a higher level thinking skills, but it is a good way to quickly and easily know if a student has read a book. I talked to each student at the beginning of every quarter to set goals. The reports made it easy for us to check progress. In a couple of my centers, students read with a partner. Part of the expectation is that they keep each other on task. I choose the students for each partnership carefully so I can set them up for success. In my fluency center, the students write a comment or two about their partner's reading and this serves as the check. If there is a problem in the partnership, students can talk to me about the issue and I can help them work on a solution. Buddy Check-in is also a way to recognize students who are focused, polite or helpful buddies. 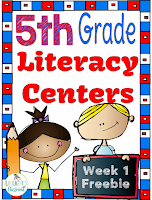 One of my reading centers has groups of 2-4 students reading an assigned text. As they read, they stop and chat about the text. 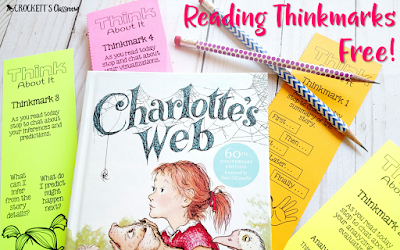 The discussion is focused on a reading skill we've been working on in our whole-class lessons. Each student has a thinkmark with reminders about the skill. It helps them stay focused on the purpose of the discussions. One student can be assigned the discussion monitor for the day or for the week. The monitor makes sure the readers stay on topic and prompt students to give complete and thoughtful comments. At the end of the daily discussion, the monitor fills out a simple rubric/checklist about the group members' participation. 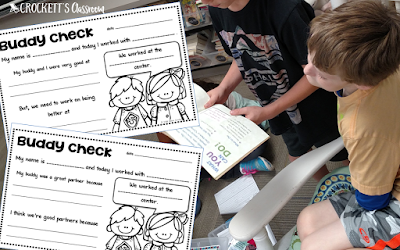 One of my favorite ways to hold students accountable for centers with a written task was to assign them a checking partner. When both students finish the task they switch papers and use an answer key to check the work. This worked well for written center work because I rarely took grades on this work. I've seen this idea used in different class situations. I like to use it during literacy block because it's an easy way to give recognition to students who are doing what they're supposed to be doing. Sometimes I was looking for a student who had over-all good behavior during our literacy block. But sometimes we had a focused behavior for the day or week. During literacy block I make a mental note of students who are on task, working quietly, keeping their area neat and organized, helping others, etc. At the end of the block, I would choose one student to recognize as the Star Student for the day. I would write the student's name on a small display at the front of the room. Sometimes I would put the name in a jar for a drawing at the end of the month. Click on the image to download this Star Student sign you can use in your classroom! I read this book to my third graders almost every year when we're talking about writers and where they get their story ideas. It's a great example of drawing from our own memories. After hearing the story my kids were always bursting with tales about their own families and their summer adventures. 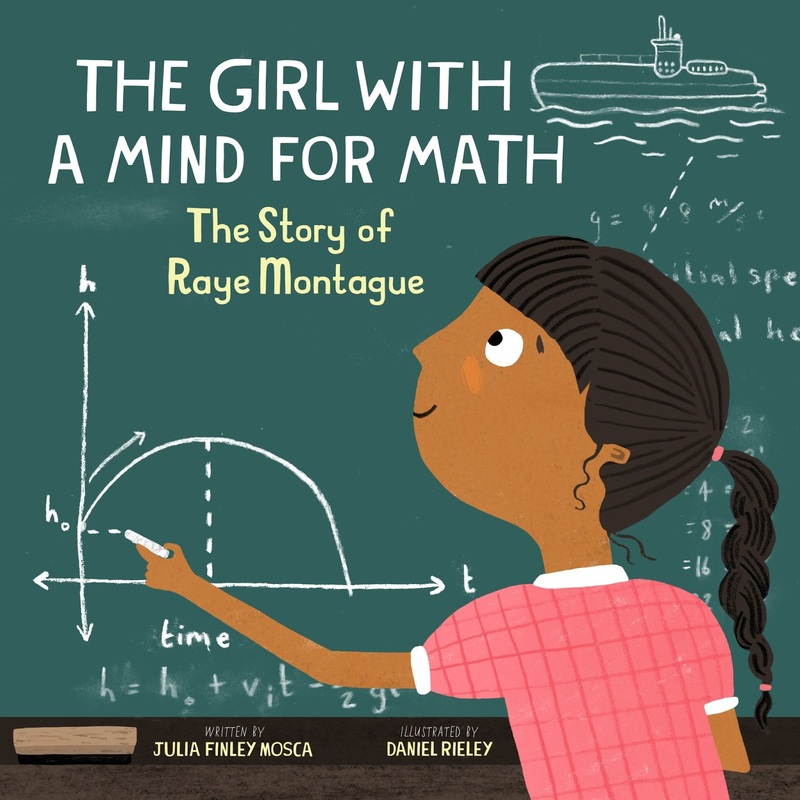 It also works well as a beginning of school read-aloud. The story tells about a family reunion. That's the perfect lead in for kids to begin telling about their families. 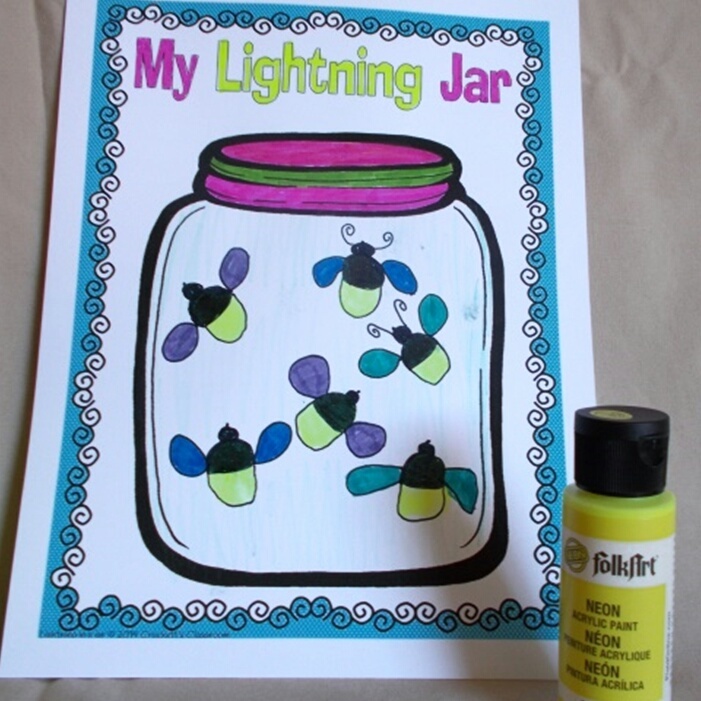 My students live in the desert so very few of them have experienced lightning bugs or fireflies. 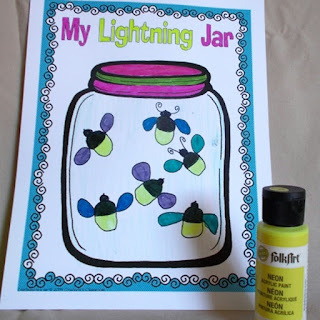 This cute little painting craft gives them an idea of what they're like because you can use glow-in-the-dark paint for a special effect. If you can't find the paint the a little glitter would make them sparkle. 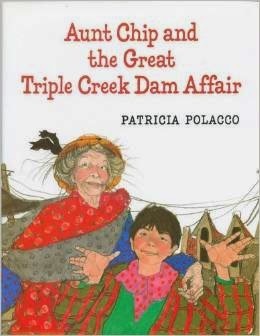 Triple Creek is suffering some pretty severe consequences because years ago they knocked down the library in order to put up a giant TV tower. Aunt Chip begins telling stories to her nephew, Eli. Eli spreads the stories to his friends and soon they all want to learn how to read. 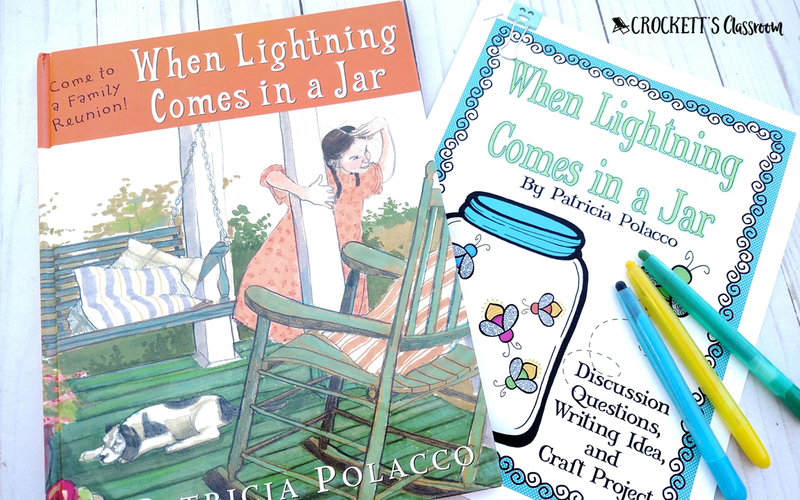 After sharing the book with your students you can make a mini-book about books! It's the perfect time to teach your students about caring for books and how we use books in our lives. Two versions of the mini-book are included. One geared toward 1st and 2nd graders and the other for 3rd graders. 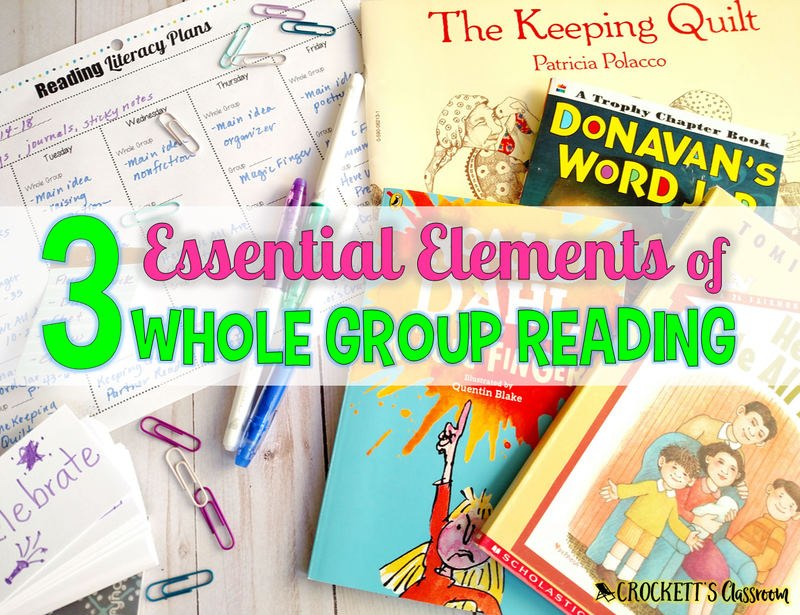 During whole-class instruction, there are three elements I think are essential; focused lessons, using a common text and setting goals/expectations. These elements form the framework for my whole-class lessons. Typically, I decide on the skill or strategy I want to teach in the focused lesson, choose the piece of text, and then set goals or expectations for the rest of the literacy block. The focused lesson is the main instruction time of the whole-class lesson. 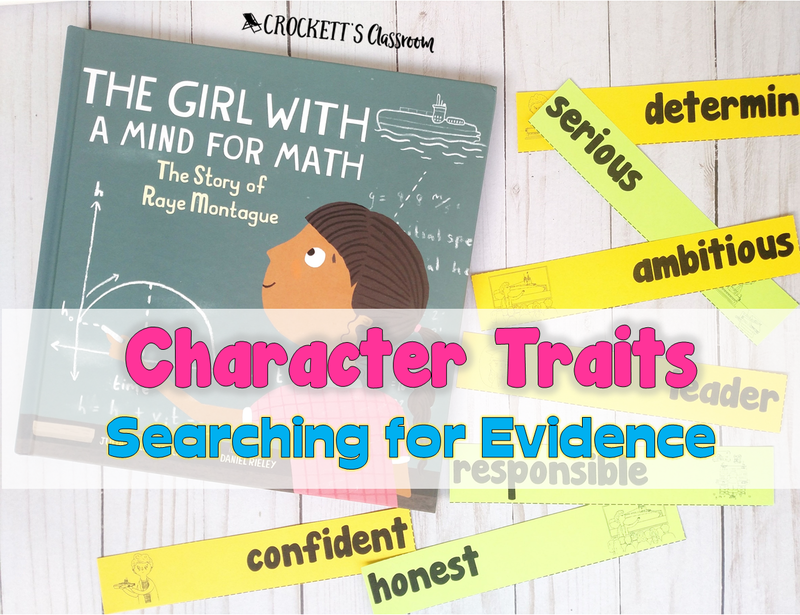 It can focus on reading strategies, skills, vocabulary, phonics, word study, reading behaviors or expectations, fluency, genre characteristics, etc. 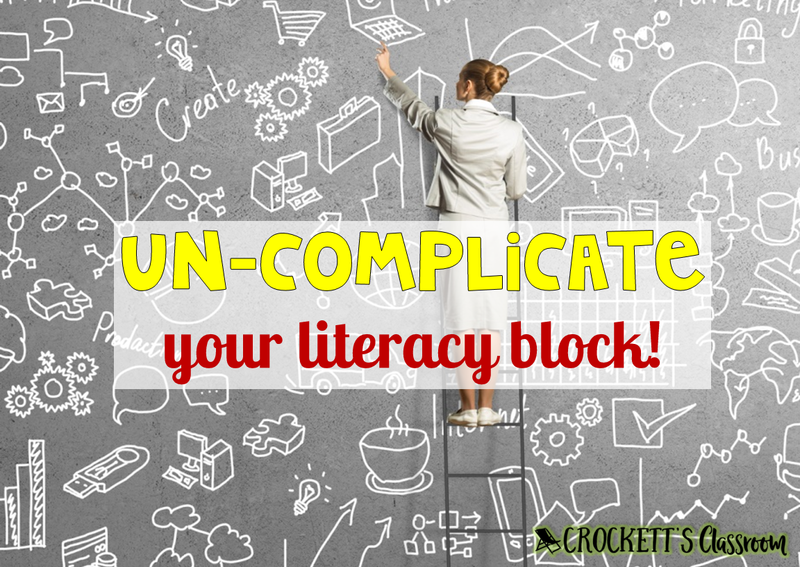 You might have a district-mandated curriculum or adopted reading textbook that outlines all of your lessons. If that’s the case, then teach those lessons. But, if you have more flexibility, deciding what to teach is the first step. I begin by mapping out the standards for the year. 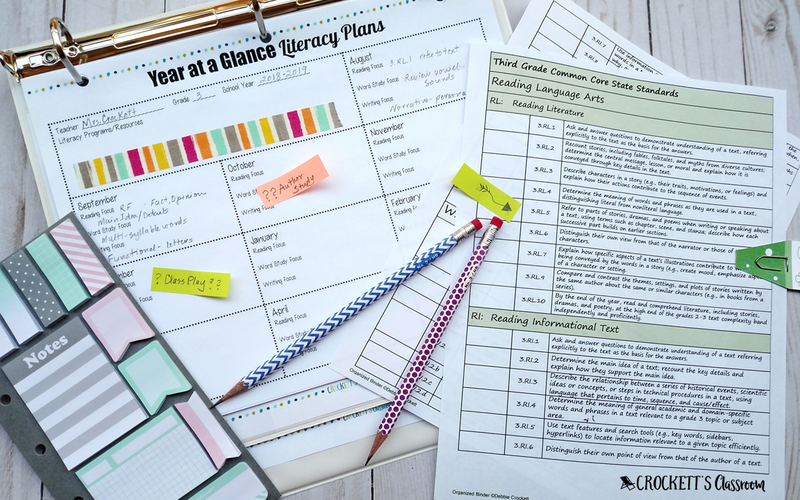 Filling out a Year-at-a-Glance planning page for the reading standards I need to teach helps keep me on track. 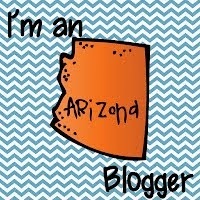 (See the bottom of this post for resources that will help with the planning. ) Then I move on to looking at the student data that's been gathered through formal and informal assessments, checklists, and observations. Using the Year-at-a-Glance plan and the student data you’ll want to teach focused lessons that address the needs of the majority of your students. What types of focused lessons should I teach? Most focused lessons can be put into three categories; expectations, strategies and skills and literary analysis. I’ve put together a very short list of ideas. 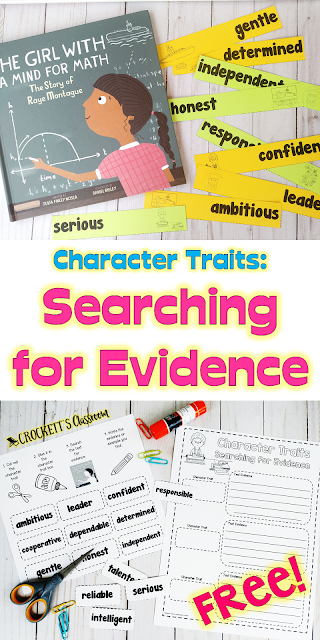 You can use this as a starting point and build your focused lesson list from here. You’ll soon find that this list could be endless. •Punctuation, example- how a comma placement affects the meaning of a sentence. When teaching your whole class, you need to have the same text for all your students. There are a few exceptions, which I’ll explain later. This text can be a textbook or literature study book they each have, individual copies of an article, poem or workbook, text shared by two students, text projected onto your whiteboard, or a big book that all students can see. I also include a read-aloud book or text as a common text. 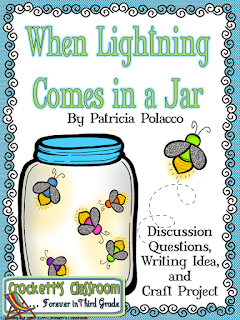 Having this common text gives all students the chance to interact with the lesson. They’re all seeing the same text and hearing the same discussion. Are they all mastering the skills/strategies at the same time? Of course not, that’s the purpose of small groups and independent activities. 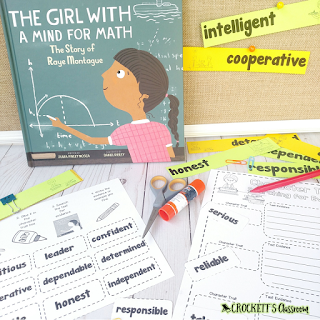 Whole-class instruction is when I introduce skills and strategies, mastery will come after students have more opportunities to use them in their independent reading tasks. In most classrooms, there are really only two places you can meet with your whole-class; on the floor in a meeting area, or having kids stay at their desks or tables. The location will change depending on several things. •What text is being used? If you’re displaying the text on the whiteboard and that is closer to the student desks, then you’ll meet there. If the text is a big book or a read aloud, you’ll probably meet on the floor in your meeting area. If the students are in pairs to share a text, that might work in the meeting area or at their desks. •What will the kids be doing? If they will be doing much writing during the lesson, then I usually like to keep them at their desks. Although, clipboards and composition book journals can be written in when they’re seated on the floor. •How is their behavior? I’d like to say that all of my classes have been able to show model behavior when I’m teaching, but that would be a lie. There have been days, seasons and sometimes whole years when my group of kids just can’t focus when we’re gathered in our meeting area on the floor. No matter how much time we spend modeling behavior and setting expectations, some groups of kids just can’t handle this less structured meeting area for very long. So, we sometimes spend more time at our desks than I’d like. 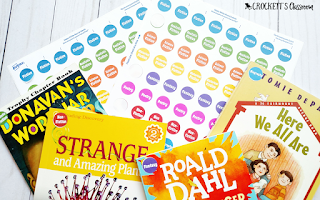 These genre stickers will help you keep your class library and resources super organized. They're editable, so you can type in the specific genres you need. Click on the image to download your free set. Earlier I stated there is an exception to students each having a copy of the text being used in the lesson. This might happen if you’re using a specific type of text but have different copies. Examples: travel brochures, how-to instructions, menus. Even though students may have different copies, each one will have the same features you want to discuss in your lesson. My whole group time always ends with a class goal or expectation. I want my students to take something from the lesson and apply it right away. I send the kids off by assigning a short task that relates to the goal/expectation. To keep the kids accountable, I check on these goals or expectations at the end of the reading block. This accountability check will vary, depending on the task I’ve assigned. The accountability check should match the task. If the task is an action or behavior, then the accountability check can be a partner share or group discussion. If the task is written then the accountability check can be reading the journal entry or note card. These tasks and accountability checks are meant to be simple and quick. The kids will have other reading tasks to accomplish during the literacy block so I don’t want to add too much to their workload. One of my favorite ways to check on students is with thinkmarks. These are bookmarks with a reminder or tips about the skill or strategy I want them to implement. 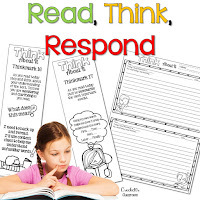 They keep the thinkmark with them as they read and then write a response either on the back of the thinkmark or in their response journal. you can download this little freebie! 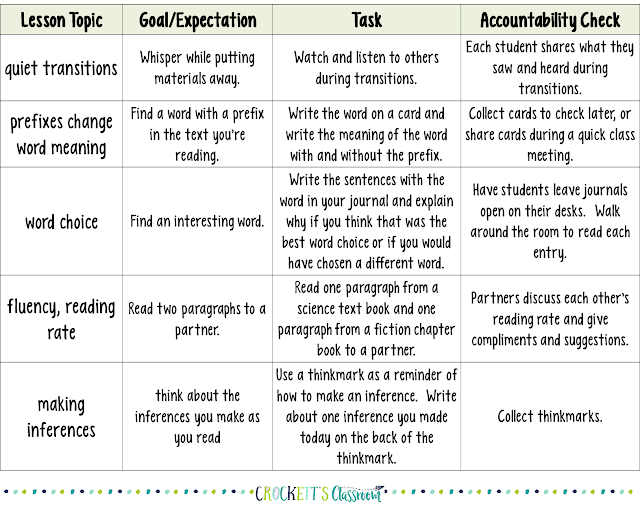 Here’s a chart with example focused lesson topics, goals, the assigned task, and accountability check. This is a very, very short list of ideas. Hopefully, it shows the variety of tasks and accountability checks. The point is for kids to immediately practice. or try out, the focus of the focused lesson. 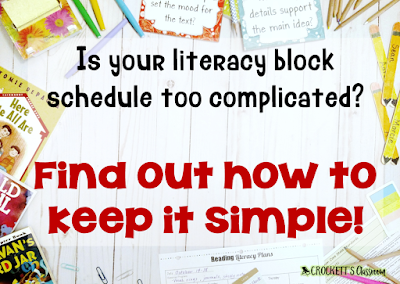 The Ultimate Literacy Block (Editable) Planner is free! Click on the image to become one of my email friends and I'll send it to you right away! Planning is a whole lot easier with this planner. 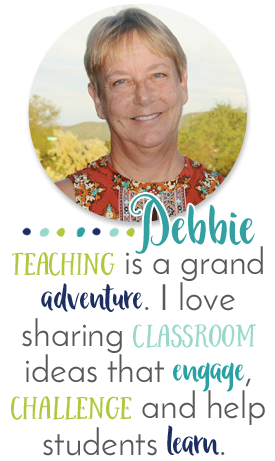 There are so many pages that will help you keep your teaching life totally organized! Pages include calendars, monthly planning, weekly planning, small group planning, record keeping and so much more. Click on the image to preview the planner in my TpT store. Thinkmarks are amazing! You can use them in so many situations. They give the student a little tip or reminder and help them focus on a recently presented strategy. Accountability goes way up when readers use thinkmarks.